Not sure what to buy that special someone? 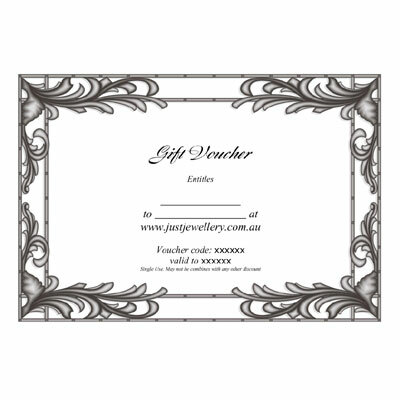 A Just Jewellery Gift Voucher is the perfect solution. 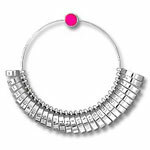 Give the gift of choice from our great selection of over 1000 jewellery items. Available in a variety of prices they can be used up to 12 months from the date of purchase. Your gift voucher will be emailed to you. Order your Just Jewellery Gift Voucher for someone special today!